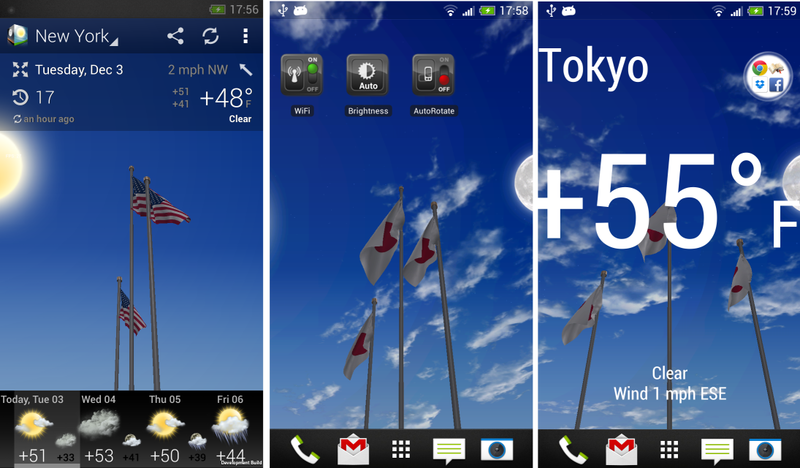 3D Weather 2.0.1 and 3D Weather Wallpaper 1.0 are released. Possibility to allow weather update through Wi-Fi only. 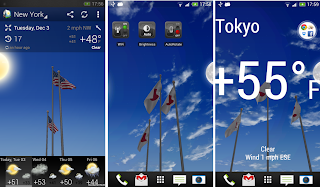 3D Weather Wallpaper is a standalone application, that works in pair with 3D Weather.